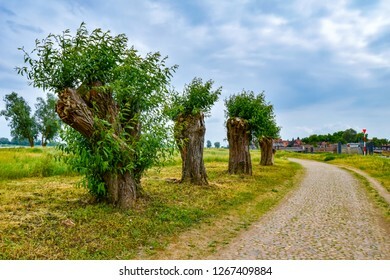 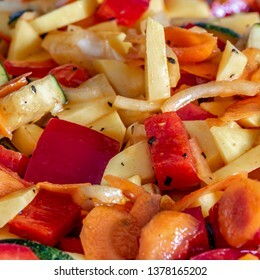 2,715 stock photos, vectors, and illustrations are available royalty-free. 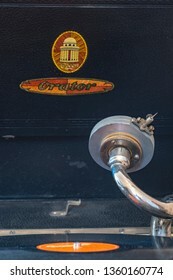 Detail of a historic dusty portable typewriter made in Germany during the twenties of the 20th century. 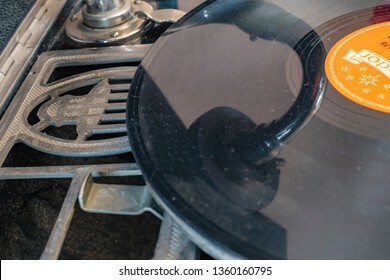 Berlin, Germany - April 1, 2019: Historic shellac disc by Polydor with a part of the pickup and a box for the plate needles of an old gramophone from the company Odeon from Germany in the 1920s. 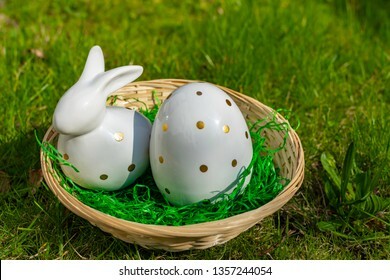 An Easter bunny and an Easter egg made of white pottery with golden polka dots in a basket on a meadow. 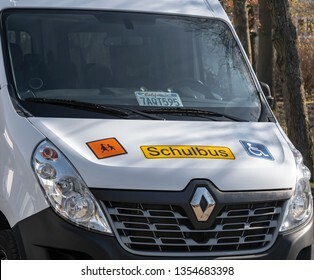 Berlin, Germany - February 24, 2019: Close-up of signs on a school bus for handicapped children in Germany. 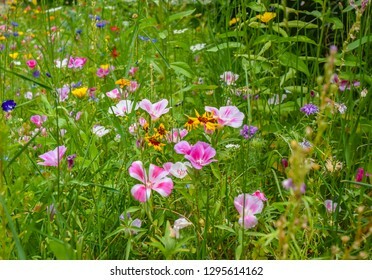 Meadow on the roadside with tall grass and many wild-growing colorful little flowers. 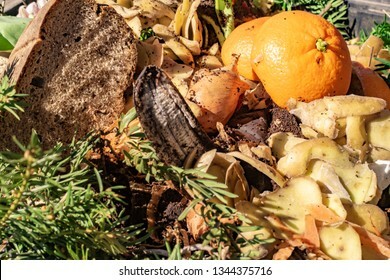 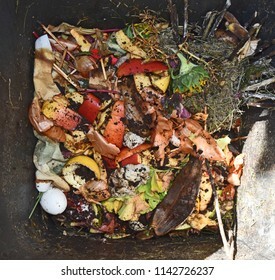 View into a bio container with various organic wastes for recycling. 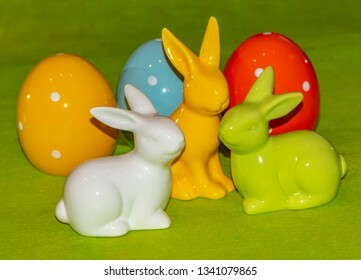 Colorful ceramic easter eggs and Easter bunnies in front of a green background. 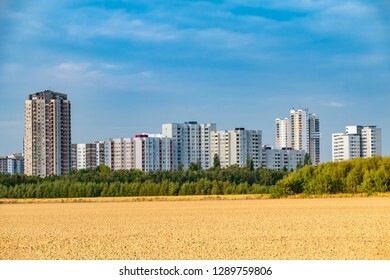 View over a harvested field to the satellite city Gropiusstadt in Berlin-Neukoelln illuminated by the sun. 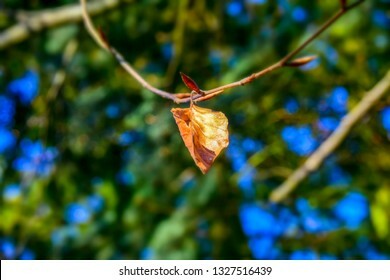 Detail of the contrast between a dry birch leaf from the last autumn and a young shoot from the New Year on the same branch in the sunlight. 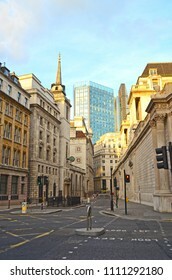 View of Lothbury Street in London Banking District, overlooking a skyscraper and St. Margaret's Church on the left. 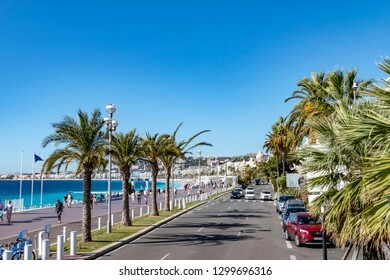 Nice, France - October 4, 2018: View from a sightseeing bus to the promenade of Nice, France, with the sea in the background. 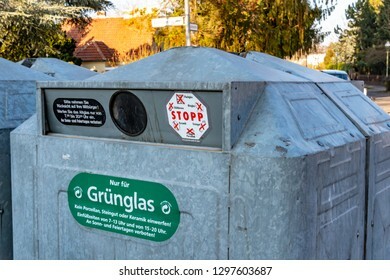 Berlin, Germany - January 22, 2019: Glass container from the Berlin recycling company on the roadside with stickers describing the rules for use. 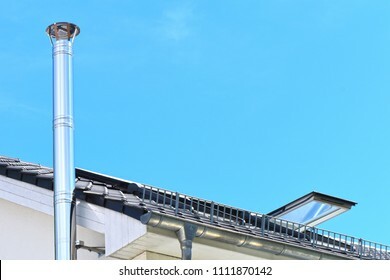 Stainless steel chimney and parts of a roof with an open roof window in front of a bright blue sky. 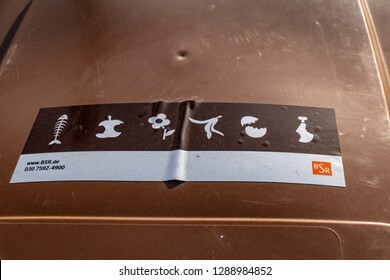 Berlin, Germany - January 19, 2019: Sticker on garbage bins for organic waste from the household, indicating what may be thrown into the bin. 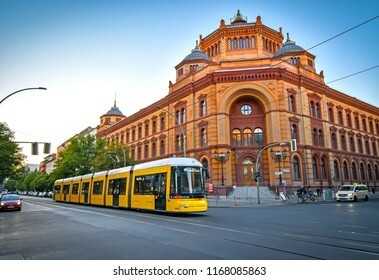 Berlin, Germany - June 30, 2018: View of a large intersection with a historic post office in Berlin Mitte, Germany, with a tram in the foreground in the evening sun. 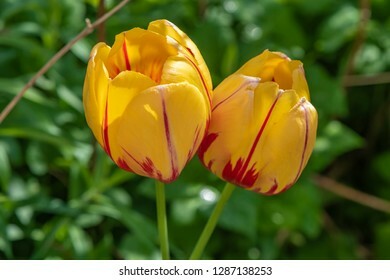 Two yellow blossoms of a tulip (Tulipa, Liliaceae) with red patterns in the garden. 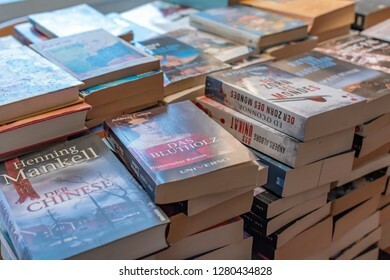 Berlin, Germany - October 22, 2018: Many used and stacked German books that were sorted out after reading. 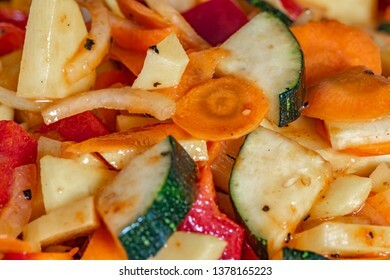 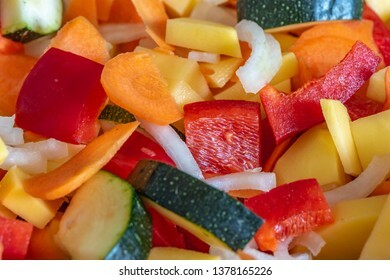 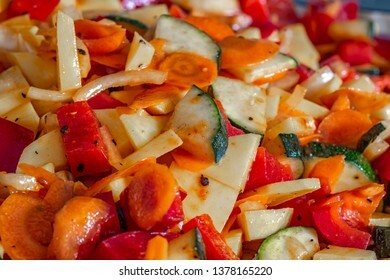 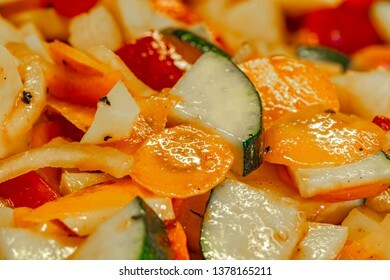 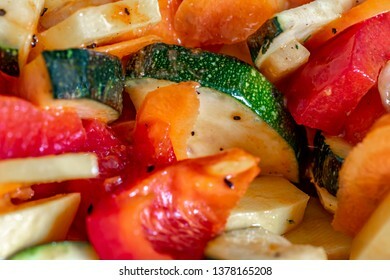 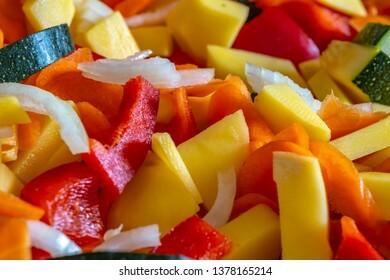 Raw fresh vegetables cut for further processing, mixed and topped with an oily spice mixture. 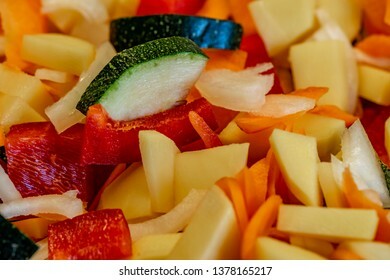 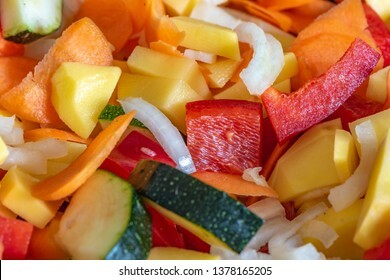 Raw fresh vegetables cut and mixed for further processing. 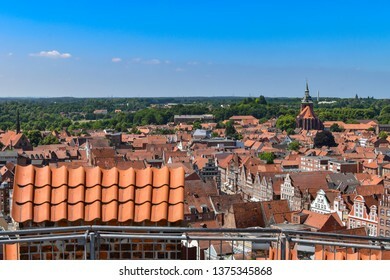 View from the old water tower of the historic Hanseatic city of Lueneburg, Germany, over the rooftops of the old town. 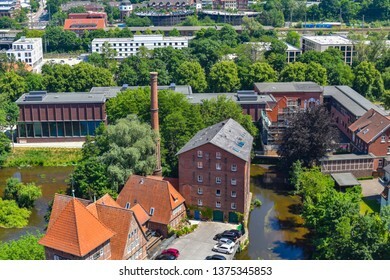 Lueneburg, Germany - June 5, 2018: View from the old water tower of the historic Hanseatic city of Lueneburg, Germany, to an old factory near the river Ilmenau. 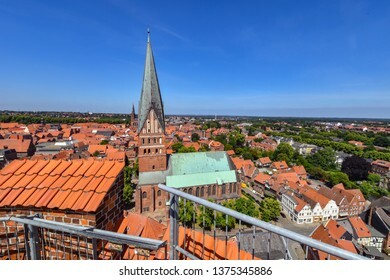 Lueneburg, Germany - June 5, 2018: View from the old water tower of the historic Hanseatic city of Lueneburg, Germany, over the rooftops of the old town. 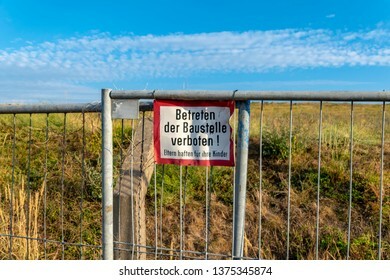 Signage of a construction site at a fence: Translation: German for "Enter the construction site prohibited! 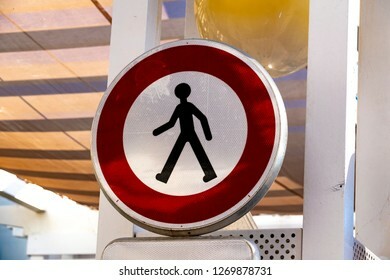 Parents are responsible for their children"
Road sign forbidding pedestrians to go further. 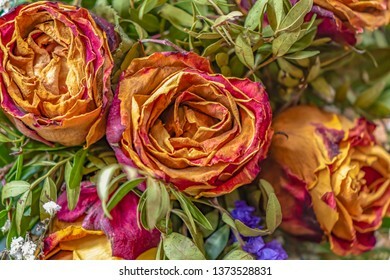 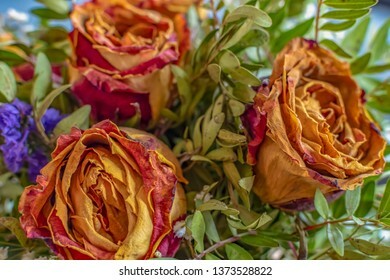 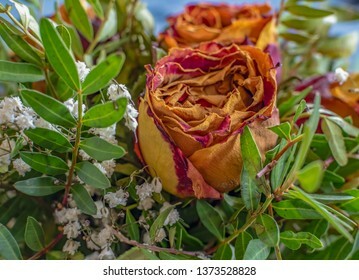 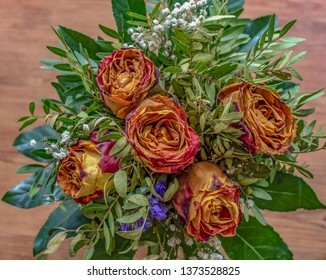 Close-up of a bouquet of dried roses and various complementary plants. 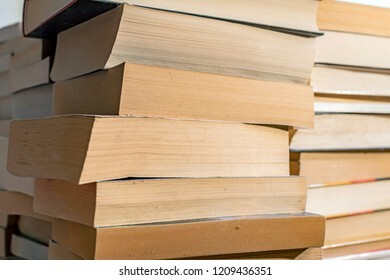 Many used and stacked books that were sorted out after reading. 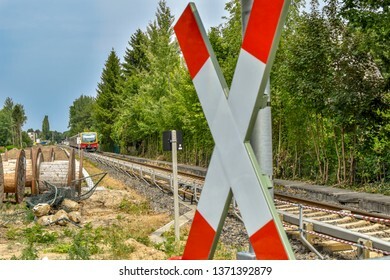 Berlin, Germany - July 22, 2018: Traffic sign at a railroad crossing. 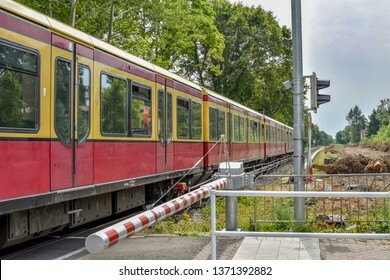 In the background you can see a train from the company Deutsche Bahn. 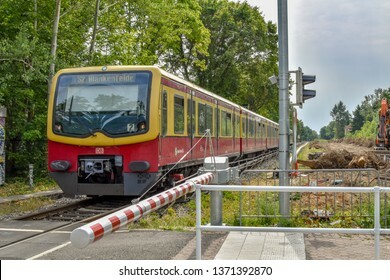 Berlin, Germany - July 22, 2018: Scene at a Berlin railroad crossing with closed barrier, which is passed by a train of the company Deutsche Bahn. 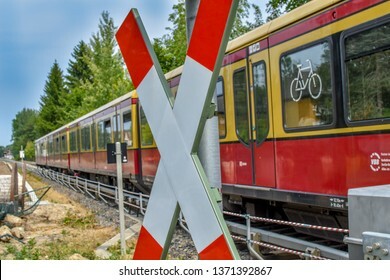 Berlin, Germany - July 22, 2018: Unfocussed traffic sign at a railroad crossing. 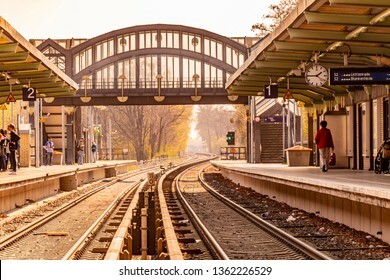 In the background you can see a train from the company Deutsche Bahn. 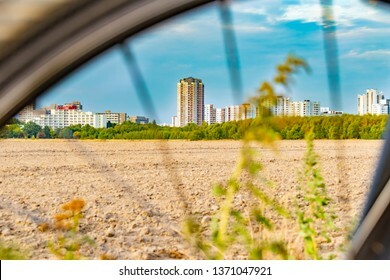 View through the unfocused front wheel of a bicycle across a field to the satellite town of Gropiusstadt in Berlin-Neukölln. 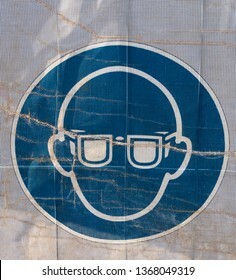 Symbol on a transparent tarpaulin as an indication of safety on a construction site. 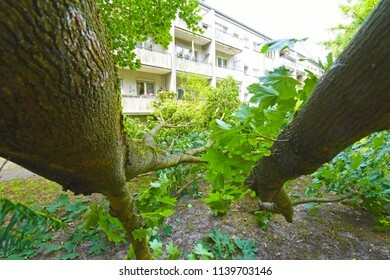 You can see that you should wear safety shoes. 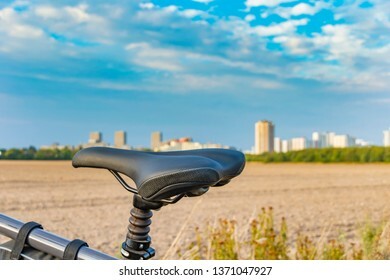 View over the saddle of a bicycle. 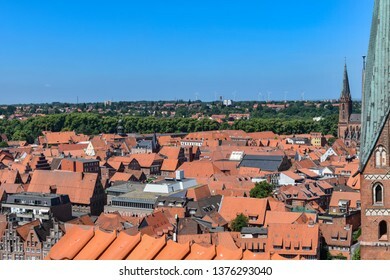 In the background you can see a field and the unfocussed satellite town of Gropiusstadt in Berlin-Neukölln. 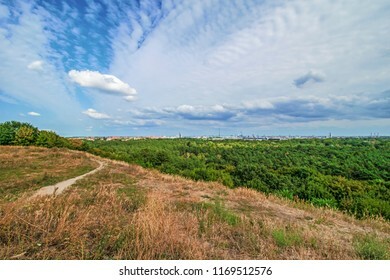 View from the "Teufelsberg" (devil hill) over the forest "Grunewald" to downtown Berlin in the direction of the "Funkkturm" (radio tower) and the "Fernsehturm" (television tower) in Berlin, Germany. 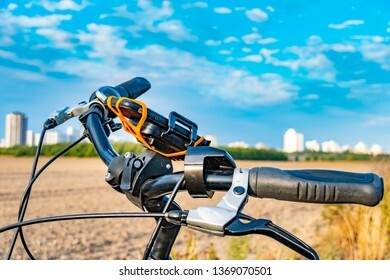 View over the handlebar of a bicycle. 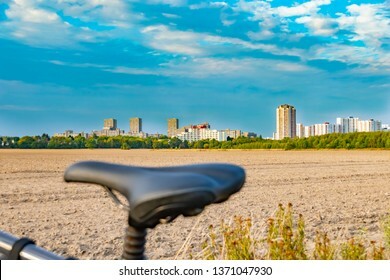 In the background you can see a field and the unfocussed satellite town of Gropiusstadt in Berlin-Neukölln. 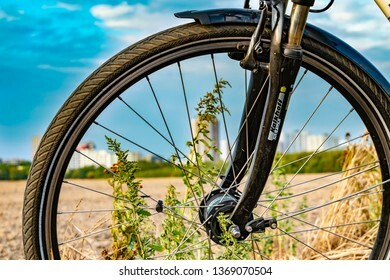 Berlin, Germany - September 12, 2018: View through the front wheel of a bicycle. 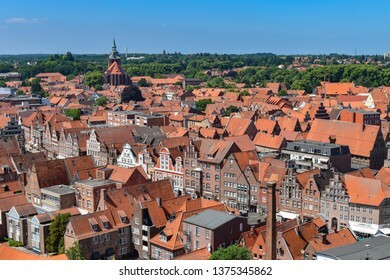 In the background you can see a field and the unfocussed satellite town of Gropiusstadt in Berlin-Neukölln. 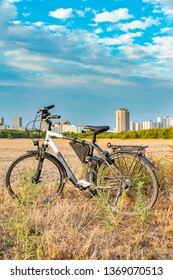 Berlin, Germany - September 12, 2018: Pedelec standing near a field. 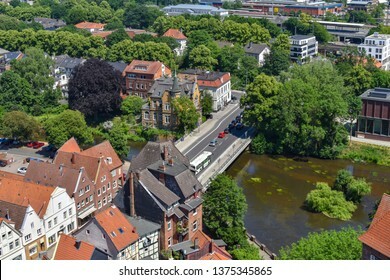 In the background you can see the satellite town Gropiusstadt in Berlin-Neukölln. 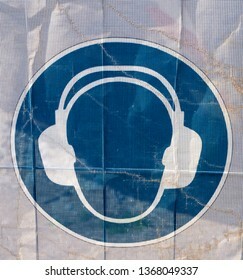 Symbol on a transparent tarpaulin, through which parts of the jobsite are seen, as an indication of safety on a construction site. 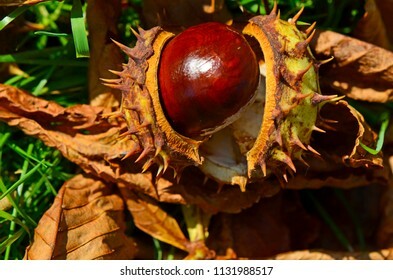 You can see that you should wear work gloves. 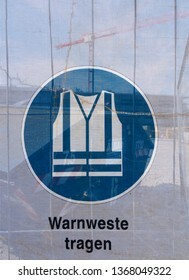 Symbol on a transparent tarpaulin, through which parts of the jobsite are seen, as an indication of safety on a construction site. 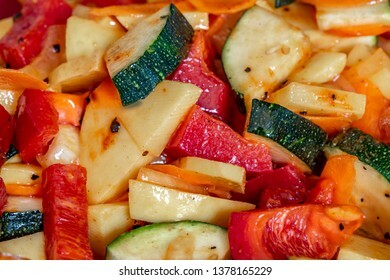 You can see that you should wear safety goggles. 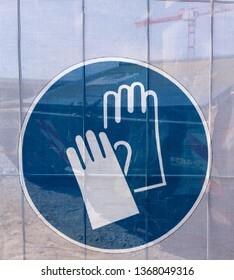 Symbol on a transparent tarpaulin as an indication of safety on a construction site. 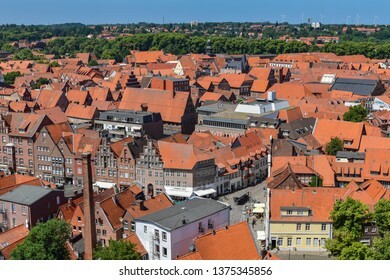 You can see that you should wear a safety vest. 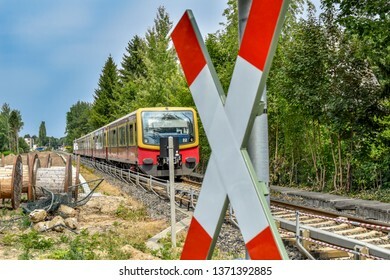 The text means in German: Wear a safety vest. 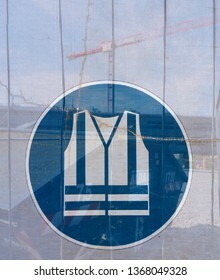 Symbol on a transparent tarpaulin, through which parts of the jobsite are seen, as an indication of safety on a construction site. 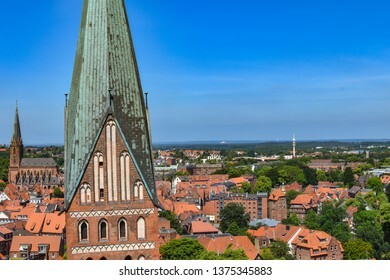 You can see that you should wear a hard hat. 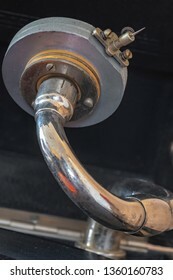 Symbol on a transparent tarpaulin, through which parts of the jobsite are seen, as an indication of safety on a construction site. 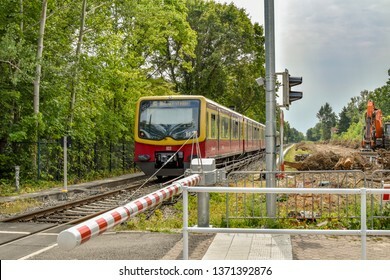 You can see that you should wear a safety vest. 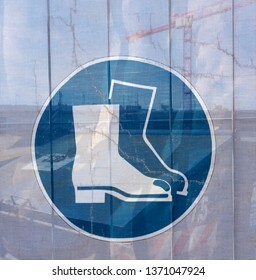 Symbol on a transparent tarpaulin as an indication of safety on a construction site. 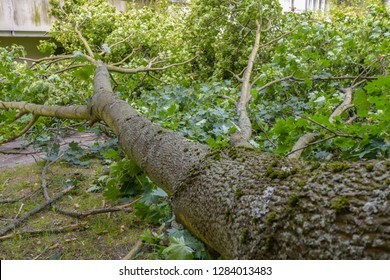 You can see that you should wear safety shoes. 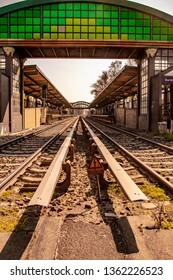 The text means in German: Wear safety shoes. 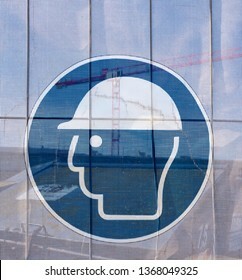 Symbol on a transparent tarpaulin, through which parts of the jobsite are seen, as an indication of safety on a construction site. 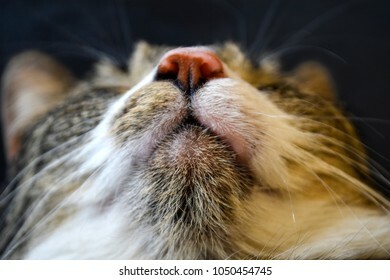 You can see that you should wear earmuffs. 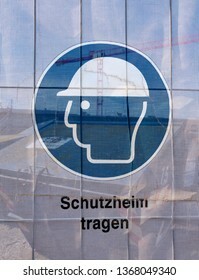 Symbol on a transparent tarpaulin as an indication of safety on a construction site. 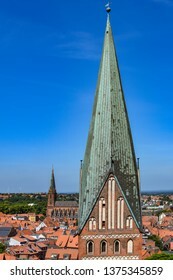 You can see that you should wear a hard hat. 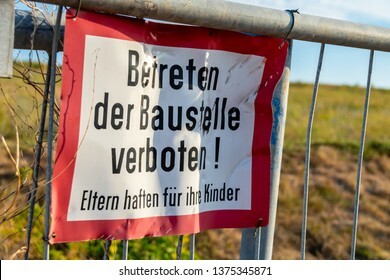 The text means in German: Wear a hard hat. 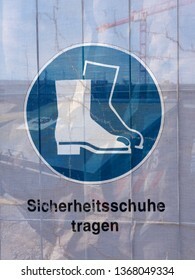 Symbol on a transparent tarpaulin as an indication of safety on a construction site. 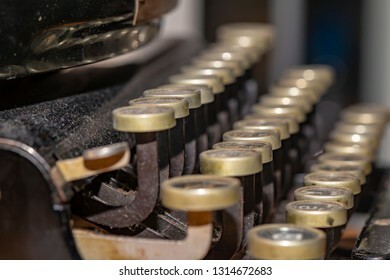 You can see that you should wear work gloves. 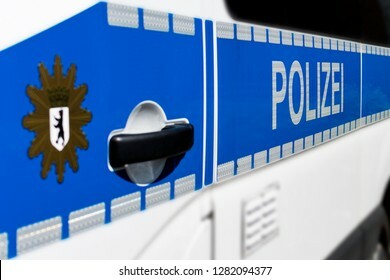 The text means in German: Wear work gloves. 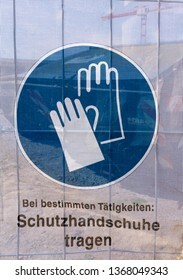 Symbol on a transparent tarpaulin as an indication of safety on a construction site. 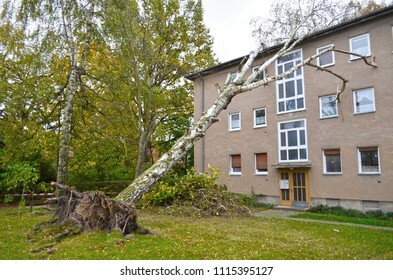 You can see that you should wear earmuffs. 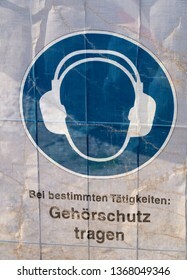 The text means in German: Wear earmuffs. 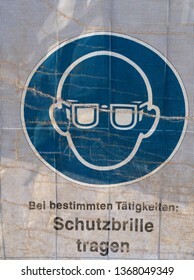 Symbol on a transparent tarpaulin as an indication of safety on a construction site. 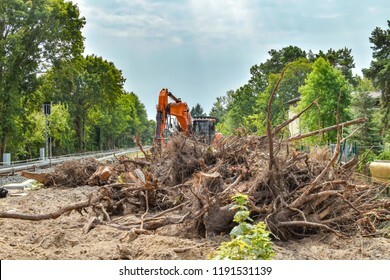 You can see that you should wear safety goggles. 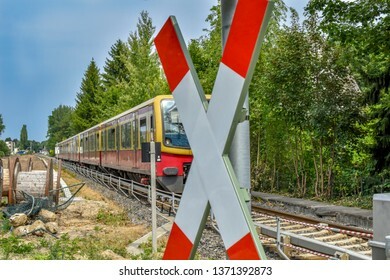 The text means in German: Wear safety goggles. 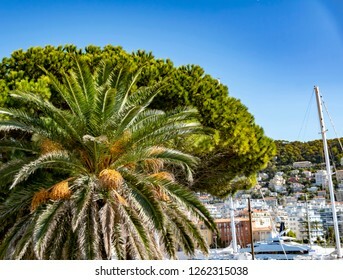 View to a big palm tree and a big pine tree in Nice, France. 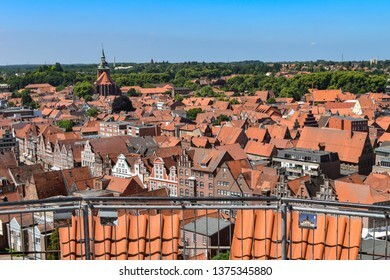 In the background you can see the marina and the buildings on the mountainside. 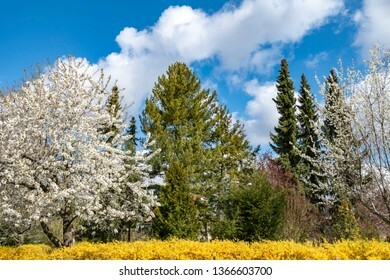 View to blossoming bushes and trees in a garden in Berlin, Germany, on a bright spring day. 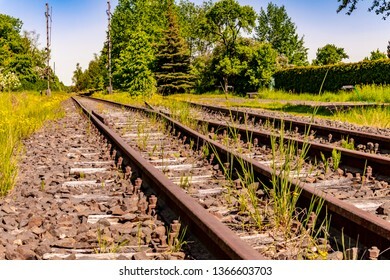 Low angle shot of a disused railway track in Brandenburg, Germany, which is only used for trips with a draisine. 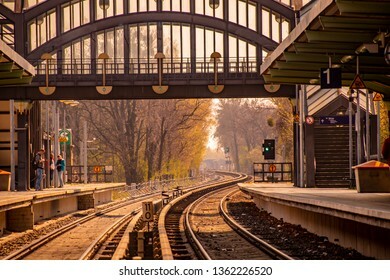 Berlin, Germany - April 6, 2019: View along the tracks in the S-Bahn station Buckower Chaussee in Berlin, Marienfelde. 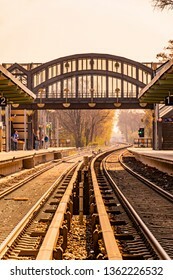 The atmosphere is determined by the orange sunlight on a hazy day. 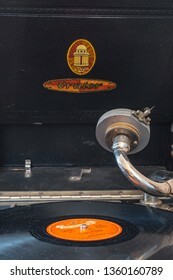 Berlin, Germany - April 1, 2019: Pickup of a gramophone from Germany in the twenties with a shellac disc in the foreground and the logo of the company Odeon in the background. 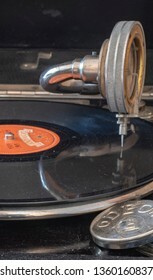 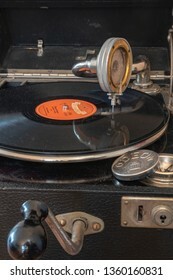 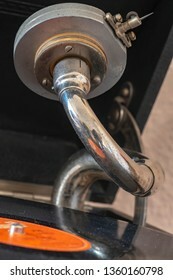 Detail shot of a pickup of a historic phonograph (gramophone) from Germany in the 1920's. 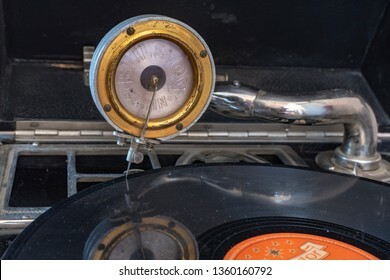 Berlin, Germany - April 1, 2019: Pickup decorated with the name of the manufacturer of a portable gramophone from Germany in the 1920s with a shellac disc and reflection of the pickup. 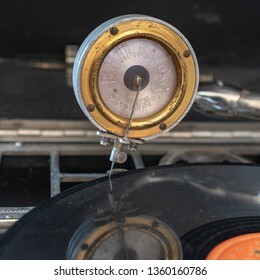 Berlin, Germany - April 1, 2019: Integrated horn of a historic record player (gramophone) from Germany in the in the 1920's with a shellac disc and the reflection of the pickup. 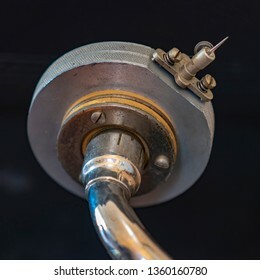 Berlin, Germany - April 1, 2019: Detail shot of a pickup of a historic phonograph (gramophone) from Germany in the 1920's. 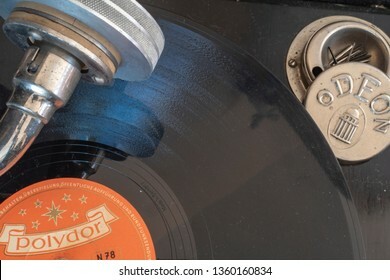 Berlin, Germany - April 1, 2019: Components of an old gramophone from the company Odeon from Germany in the 1920s with a shellac disc, pickup, a box for the plate needles and the crank for the drive. 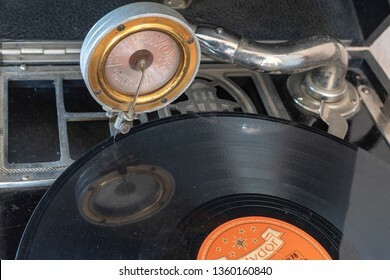 Berlin, Germany - April 1, 2019: Components of an old gramophone from the company Odeon from Germany in the 1920s with a shellac disc, pickup and a box for the plate needles.